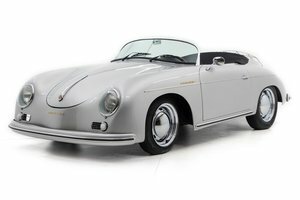 1967 Porsche Speedster Replica... Absolutley Stunning ! 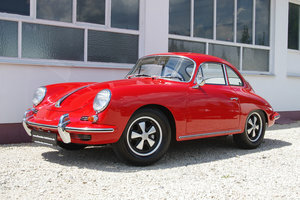 All new 356 with 1600cc VW aircooled engine, tubular chassis, made in the best replica factory in Brazil. 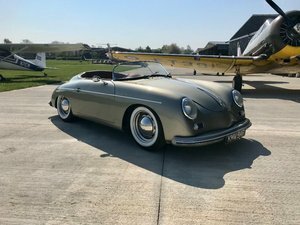 Top quality car and top quality finish. 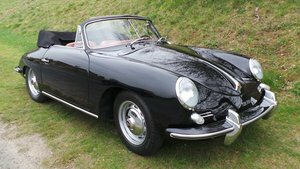 No strange noises when running, perfect adjustments. 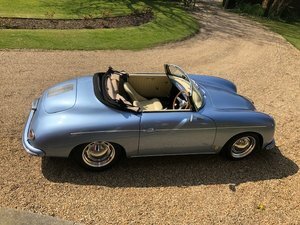 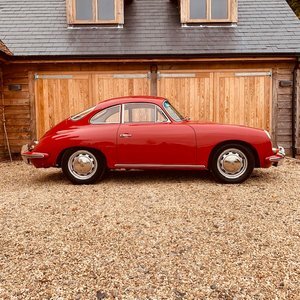 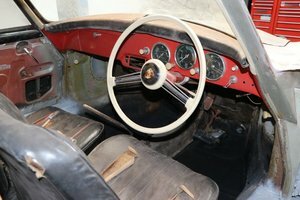 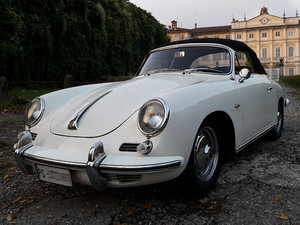 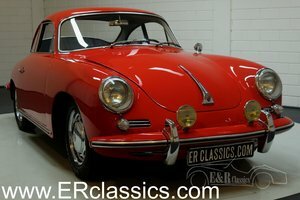 1963 Porsche 356 C Sunroof Totally Restored Matching!